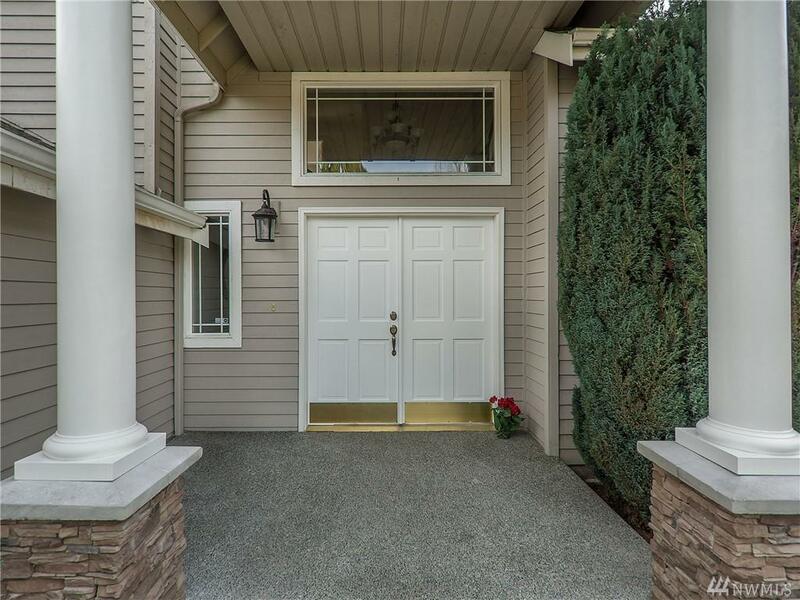 Quiet dead end street, popular convenient Bothell Royal Anne neighborhood. 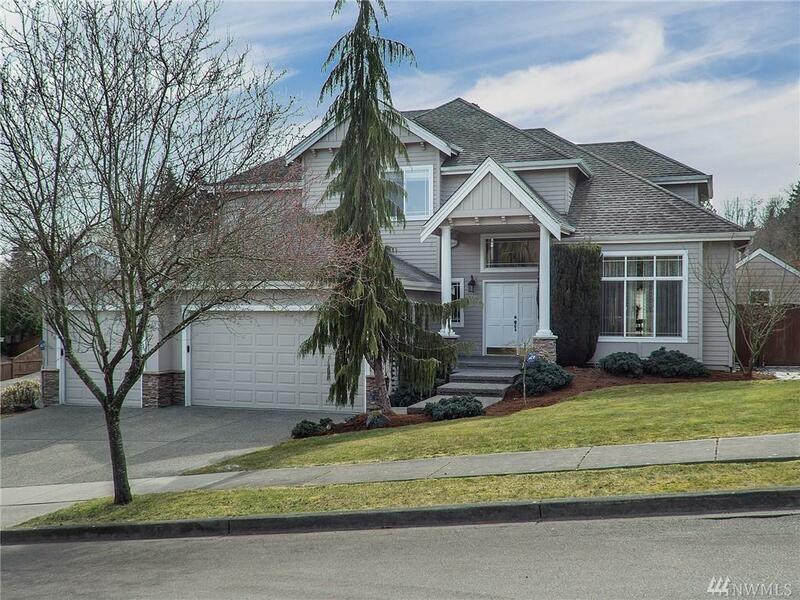 Award winning school(Crystal Springs Ele,Skyview Middle,Bothell HS).Open spacious floor plan, south explored back yard allow a lot of sunshine in house, warm cozy, you can call it home. 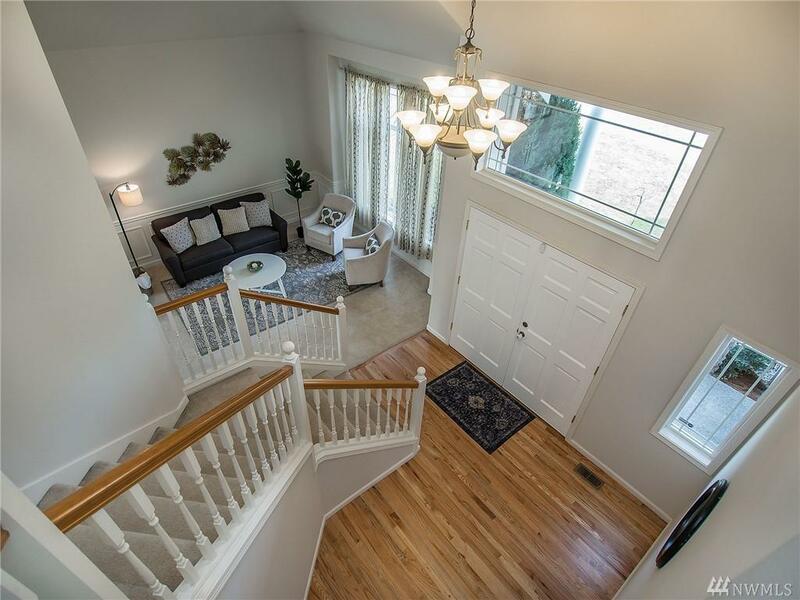 Easy access to shopping center, freeway, schools. Huge level back yard where you can enjoy nice weather. 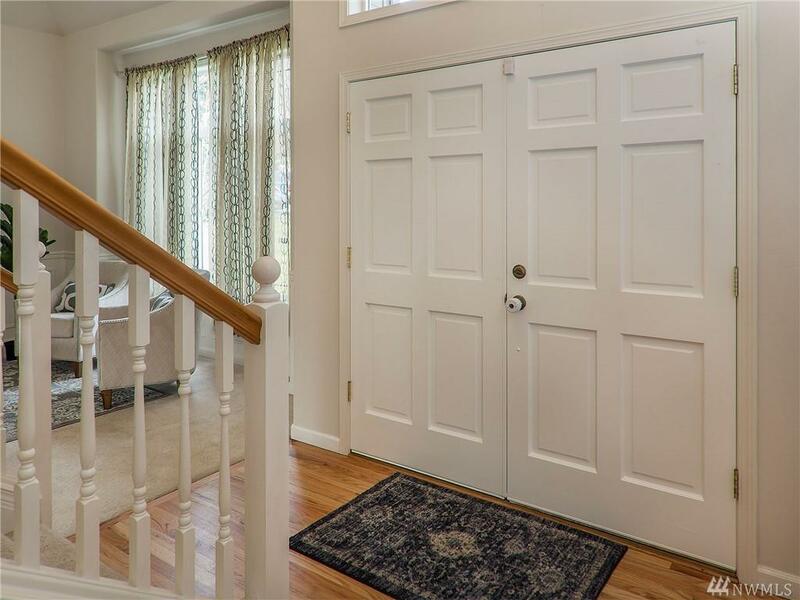 Featured as 4 bed/2 bath upstairs, a bonus room with 3/4 bath in main. New interior paint, new refinished HD floor, well maintained.